Our chipotle ketchup packs a real punch! We start with Chipotle chillies which have been lovingly grown and smoked for generations by local farmers in Southern Mexico. Then we blend our smoked, dried chipotle chillies with sweet sun-ripened Spanish tomatoes for a ketchup with the authentic taste of Mexico. With a medium heat, it’s great for adding a bit of kick to whatever you’re eating. The perfect addition to any barbecue. Poured onto Patatas Bravas, dolloped onto deep fried macaroni cheese balls, added to scrambled eggs, spread in a bacon sandwich, spooned on a burger, dunked with homemade chips , stirred into a prawn cocktail or simply enjoyed with steak. Add our Chipotle Chilli Ketchup wherever you want to pack a real punch - the options are endless! This great little snack is everywhere in Spain, and for good reason. It’s basically crispy potatoes with a delicious chipotle ketchup smothered all over it. This Mexican scrambled eggs recipe is all about bringing together good-quality ingredients and letting them shine. When making homemade chips, the first important thing you need to decide is what kind of potato you’re going to use. 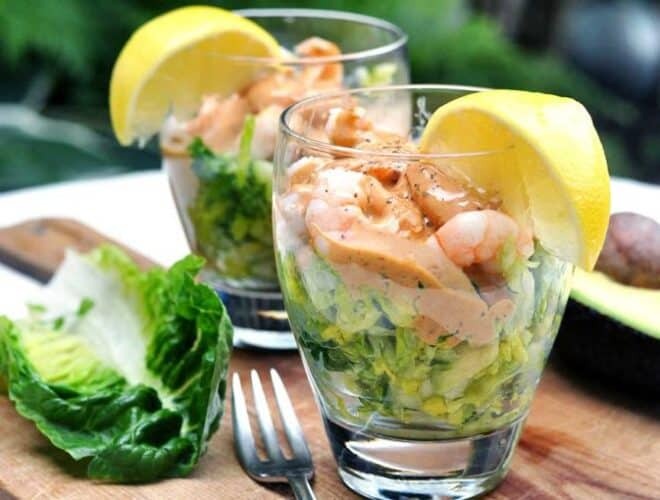 Like the wonderful coronation chicken , prawn cocktail is a bit of an old-school dish. Inspired by all the amazing breakfast options in Mexico City we decided to create an epic Breakfast Burrito.